United Nations: The world is facing its "largest humanitarian crisis" since 1945, said the United Nations (UN), further issuing a plea for help to avoid "a catastrophe". Stephen O'Brien, UN's Under-Secretary-General for Humanitarian Affairs and Emergency Relief Coordinator, said that more than 20 million people are facing the threat of starvation and famine in Yemen, Somalia, South Sudan and Nigeria, as reported by the BBC. "We stand at a critical point in history," O'Brien told the Security Council on Friday. "Already at the beginning of the year we are facing the largest humanitarian crisis since the creation of the UN." 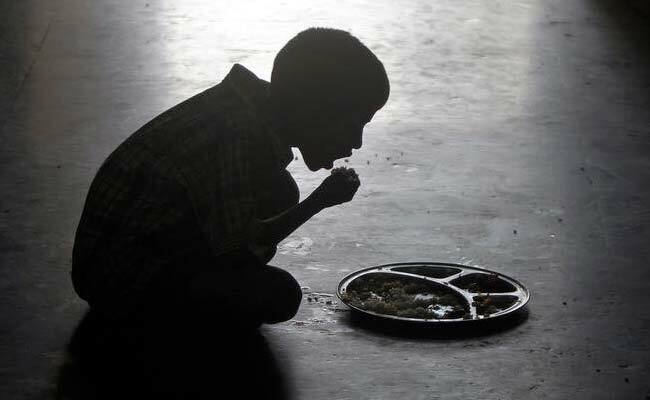 UNICEF has already warned that 1.4 million children could starve to death in 2017. Mr O'Brien said $4.4 billion is needed by July to avert a disaster. "Now, more than 20 million people across four countries face starvation and famine. Without collective and coordinated global efforts, people will simply starve to death. Many more will suffer and die from disease," he added. According to the UN, a child dies every 10 minutes in Yemen from a preventable disease, while half-a-million children under five are suffering from acute malnutrition. Some 19 million people - or two thirds of Yemen's population - are in need of some sort of humanitarian help. In South Sudan, 4.9 million people - or 40 per cent of the country's population - are "in need of urgent food, agriculture and nutrition assistance," BBC quoted the UN as saying. The UN has described the unfolding disaster in north-eastern Nigeria as the "greatest crisis on the continent". Estimates in December 2016 showed that there were 75,000 children at risk of starving to death. Another 7.1 million people in Nigeria and the neighbouring Lake Chad area are considered "severely food insecure". Six years ago, when a famine was declared in Somalia, nearly 260,000 people died. At the beginning of March, there were reports of 110 people dying in just one region in a 48-hour period, the UN added.